Apple will only allow a carrier to offer the iPhone 5 on their LTE network after the company conducts its own tests of the wireless service, one carrier has revealed. Apple's strict quality control methods were revealed to Telecoms.com (via The Next Web) by a spokesperson for Swisscom. They indicated that Apple will only enable 4G LTE access on the iPhone 5 after testing the device on a carrier's live, working network. 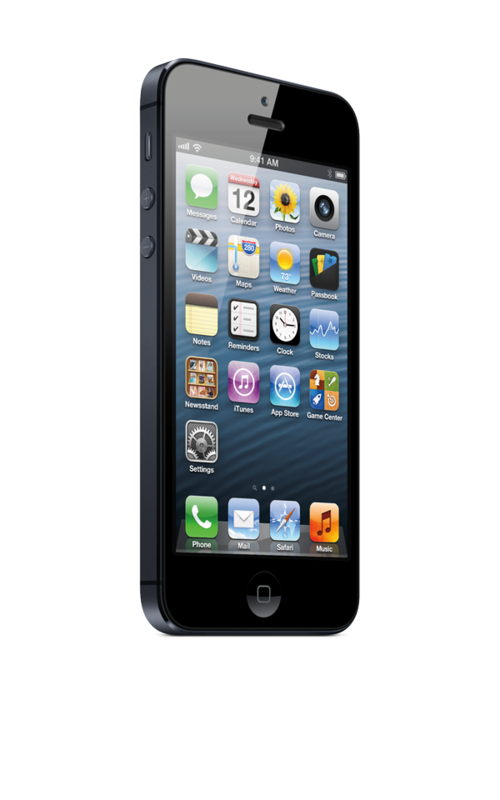 Swisscom launched its LTE 4G network this week, but Apple's iPhone 5 is not yet able to run on the carrier's network. That's because Apple must push out an update enabling the LTE connectivity. Apple is expected to provide users of Swisscom with a software update to enable LTE connectivity in "due course," but a timeframe has not yet been given. The strict control maintained by Apple "shocked" Bengt Nordstrom, head of an industry consultancy group named NorthStream. In a conversation with Telecoms.com, he said carriers' willingness to concede such control to Apple shows "who is running the industry." Apple gave the press and members of the public a glimpse at its extensive retesting testing process in 2010 in response to the so-called "antenna-gate" that surrounded the launch of the iPhone 4. In a video posted on its website, Apple showed off an inside look at its antenna design and test labs, while members of the press were also given a tour of the facilities. "Apple has invested more than $100 million building its advanced antenna design and test labs," the company said in 2010. "Our engineers have logged thousands of hours designing and testing iPhone 4 in these state-of-the-art facilities." While Apple has shown its extensive in-house testing, the information from Swisscom shows that the company also takes seriously its carrier partners' ability to offer customers the expected level of performance from their LTE networks.